Bouldering Babes is a community devoted to changing the face of climbing to include more empowered, inspired female faces. We create an encouraging space where extraordinary women can connect with one another. We seek to generate more excitement and awareness around empowering women through rock climbing and help the women’s climbing movement gain more exposure. BB is all about taking women from ‘I can’t’ – which affects everything in her life, and how she relates to the world – to feeling 100% empowered to transform their everyday lives. Bouldering Babes celebrates badassery in the female form, whether you’re a fitness warrior or total newbie. 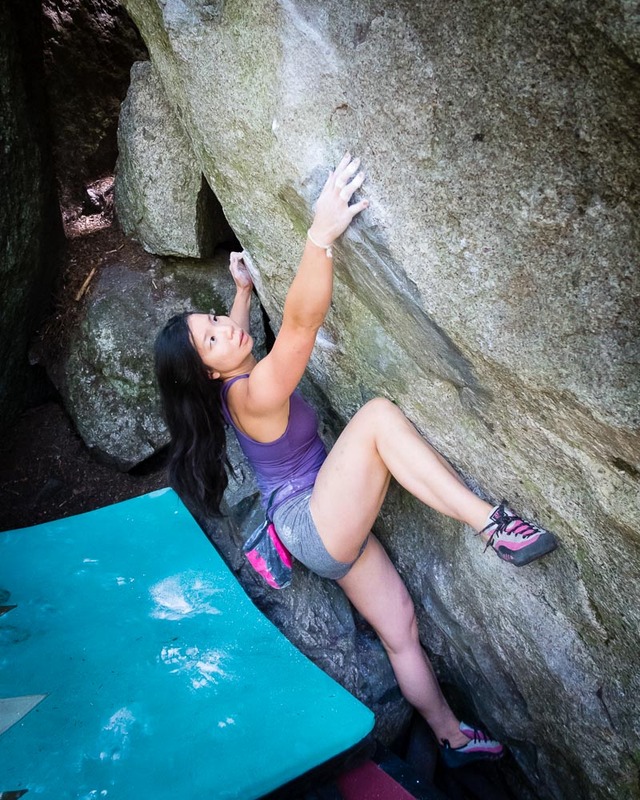 BB was created by Jeanne, an avid adventurer, professional rock climbing instructor, experienced mountaineer, and fellow bouldering babe with a passion for rock, ice, and snow. She has taught rock climbing safety, basic and advanced techniques (e.g. belaying and lead climbing), and instructed private and semi-private clients of all ages and levels at Equinox since October 2012. 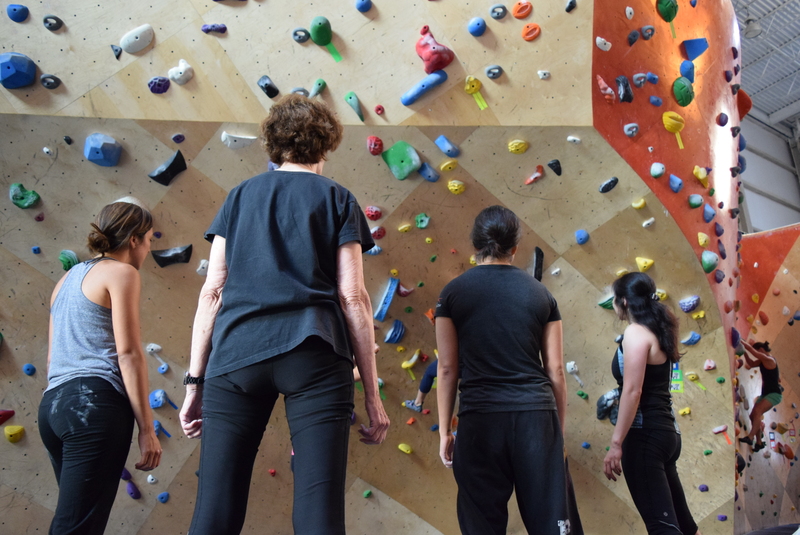 In addition to creating and curating Bouldering Babes and Jet.Set.Jeanne!, she runs a weekly Women’s Climbing Clinic in New York City.